Оксфордский курс "Английский для энергетики" является идеальным учебником для всех специалистов, работающих в энергетической отрасли и в смежных секторах. English for The Energy Industry is an ideal short course for anyone who needs English to communicate with colleagues and business contacts in the energy industry sector. 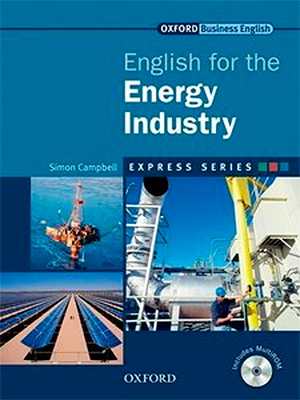 English for the Energy Industry gives students the necessary linguistic skills to understand daily situations in the work environment, and complex developments within the global energy sector. 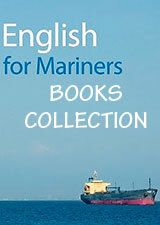 English for the Energy Industry is divided into units by theme, such as energy production, environmental protection, technology, PR, business policy, and strategy. Reading texts, diagrams, and authentic documents help students to learn key vocabulary and phrases in context. Role-plays allow learners to practise language and skills in realistic situations.